By the way, if we talk about how to use Google Pixel 3 top shot, what do you think about it? Well, a top shot is a feature of the assisted camera. This feature allows you to get the best and perfect picture. Then, you can get it by selecting some beautiful frames. So, the results of the capture will create a great and amazing shot. Is it fantastic, isn’t it? In using the feature of the top shot, you are suggested to use five steps that are simple to do. Let’s follow these simple steps below! Well, opening the application of camera is the first step that you have to do. You can open that app in your Google Pixel 3. After opening the camera application, so, you are allowed to take a picture. Just do it with your device! Then, please open the picture that you have taken using your Google Pixel 3. 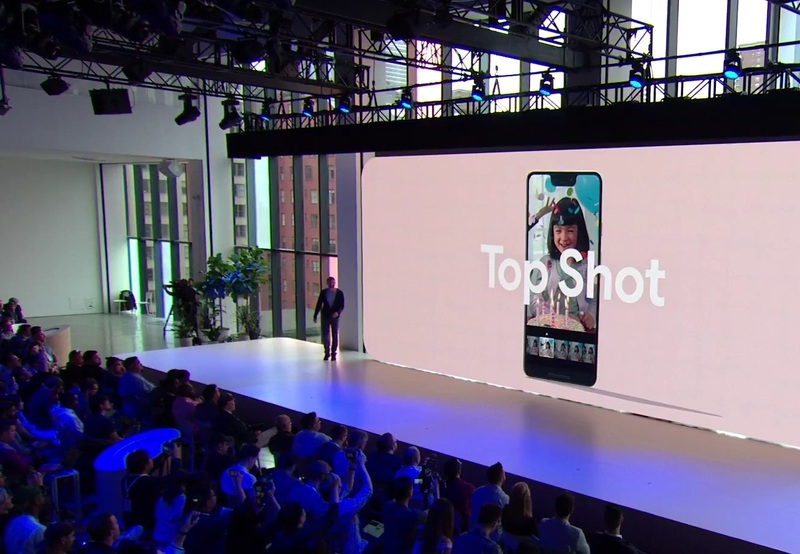 The next step in using the feature of top shot on your Google Pixel 3 is swiping up the screen of your phone. You are suggested to do it until you see the details of the photo. Then, the last step is moving your finger to the right or left side. You can do that until you find recommended. In addition, you are able to get the recommended one to be the best picture. This kind of feature will let you take a picture or photo in a good situation. It is a better low light situation. You can apply this feature without using a flashlight. This second feature will convince you that the camera will capture everybody in the picture when they are taking a selfie. Besides, it can help you to add the animated stickers to the photo and video. This third feature will help you to take multiple pictures. So, your picture will have a different shape. It is great, right? Those are the essential review about the ways of how to use Google Pixel 3 top shot. For completing that review, there are also some additional features in Google Pixel 3. Thus, you can know about Google Pixel 3 completely and well.